The Kwangbok Area Commerce Center: a model for North Korea’s retail future? Daily NK and NK Pro foreign exchange rate data: a tale of two markets? 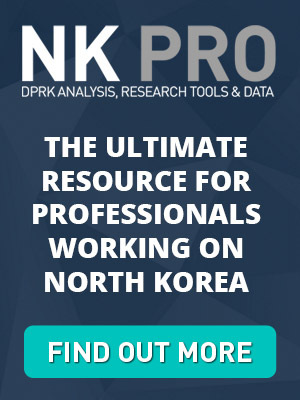 North Korea’s fluctuating exchange rates: space for arbitrage opportunities?